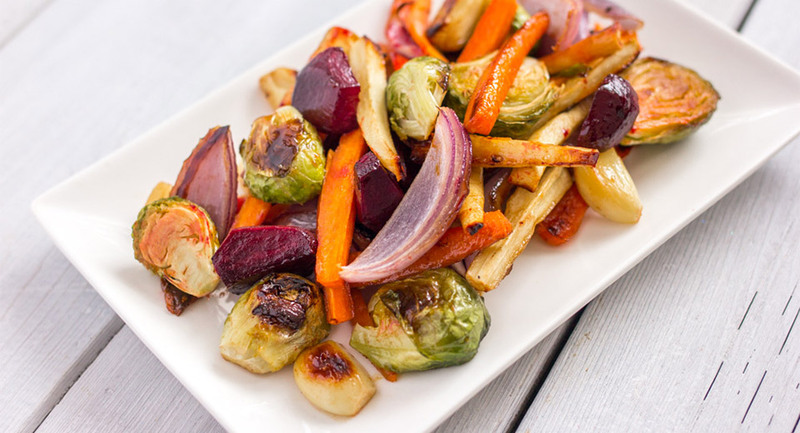 This classic dinner is filling, full of veggies, and not to mention, a family favourite! This linguine Broccolini® is rich with a creamy sauce yet tastes healthy with plenty of veggies to cut through the richness! 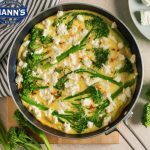 Drop Mann’s Broccolini® into salted boiling water. After 3 minutes, drain, rinse with cold water and set aside. Drop linguine into salted boiling water and cook for 3 minutes. Return to boil and cook 1 minute. Drain and toss with vegetable oil. For sauce, melt butter, whisk in flour and cook until bubbly. Whisk in wine and half-and-half and cook, stirring until thickened. This can be made ahead of time or use store bought Alfredo sauce. When ready to serve, heat sauce to a boil in large kettle. Add tomatoes and basil and cook 1 ½ minutes or until limp. 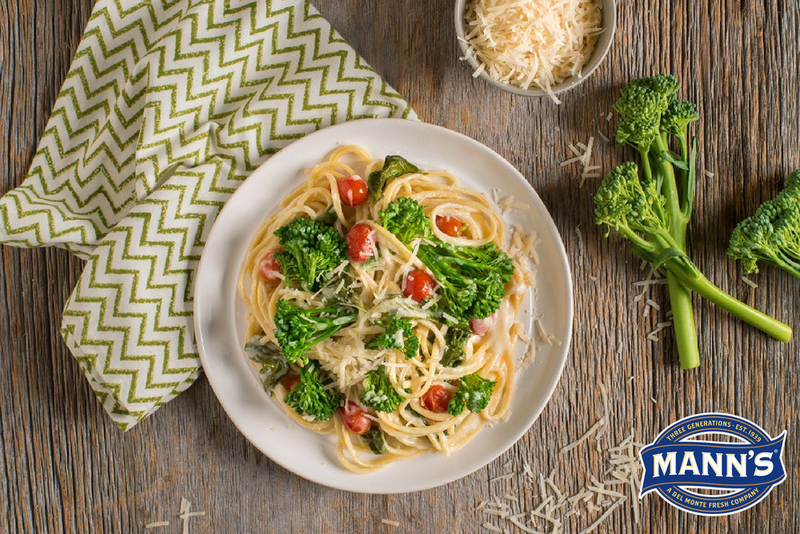 Add linguine and Broccolini®, stirring with large spoon until hot. Add cheese, heat through and season with salt and pepper to taste. Serve at once with Romano cheese and/or ground black pepper on top. 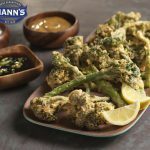 This recipe was courtesy of our featured member, Mann’s!